The DAP Audio Case is perfectly suited for the Showtec LED Light Bar 8 or the LightmaXX LED BAR 8 Sector. The case fits 4 bars incl. cable. 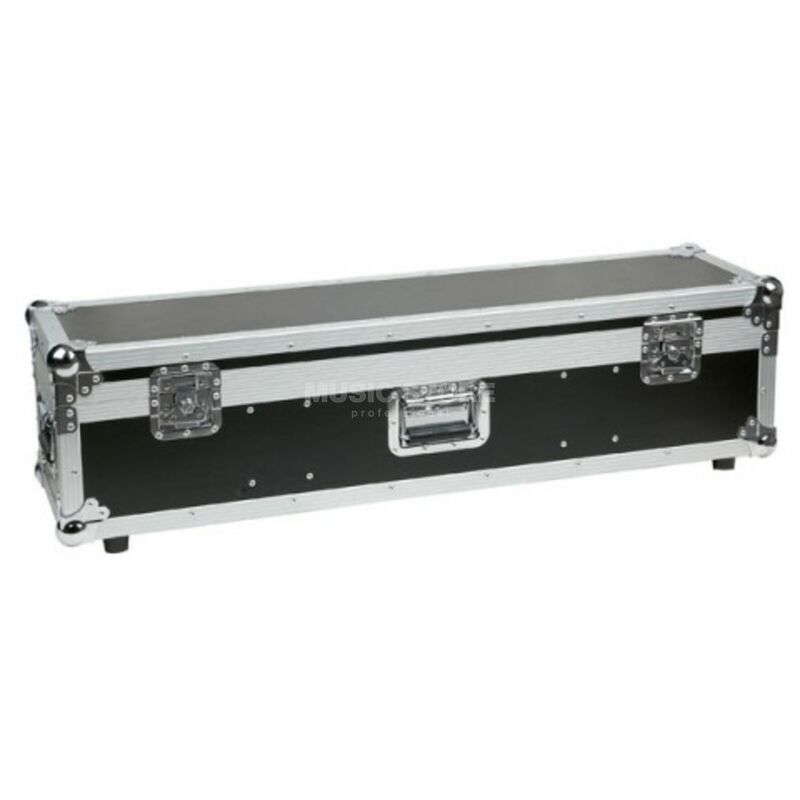 Even though the case measures 1145 mm x 285 mm x 210mm, the case weighs only 15 kg (without LED bars). The case is of very high quality. The colour of the case is black.